Hey fellow bloggers (and readers, too)! Welcome to a NEW link party! In preparing for the new year, we have our sights set on reaching new heights in the blogging world. With only a few weeks left of the year and a lot of new goals to be met in 2016, we are starting our very own link party! Each week, my cohost(s) and I will feature two posts from other blogs, so be sure to check back next week to see if you’ve been featured! The link party is for blogs that have been up and running for two years or less. 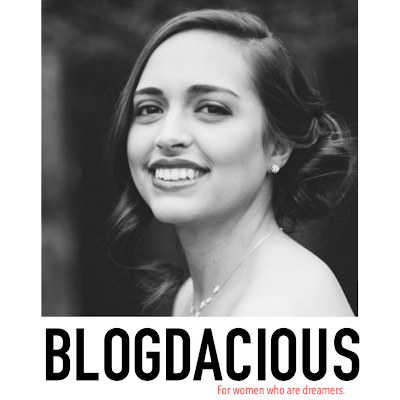 I’m super excited to introduce Chantal from Blogdacious as my co-host! Please go ahead and check her out and follow her if you want to learn more about frugal living, parenthood, homemaking, and more! 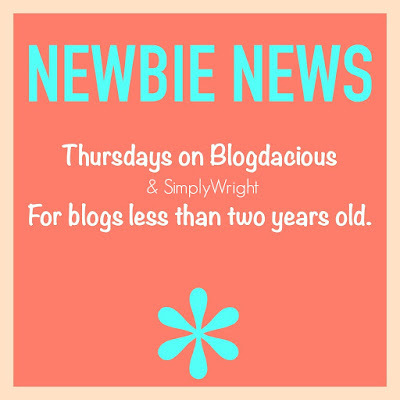 Welcome to the Newbie News weekly Link Party! 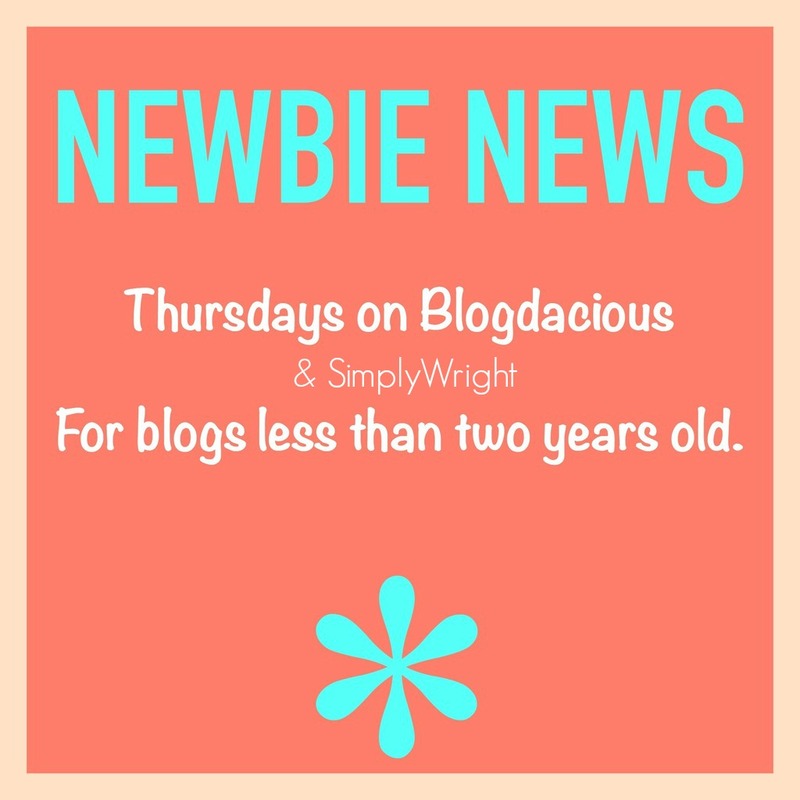 If your blog is less than two years old, this is the linkup for you! 2. Pretty please follow your host and co-host on Facebook, Twitter or Pinterest. 3. Visit at least two other links to support fellow bloggers. Comments are always appreciated. 4. Family friendly posts only. 5. 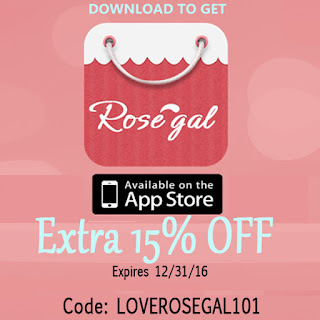 No link-up, giveaways, reviews, or business posts. 6. Links must be to YOUR original content. Share the linkup on your favorite social media platform!!! Love the premise behind this linky! Promoting newer blogs; great idea! Looks like a great linky for new bloggers. I've been blogging for over 8 years, so I'm a veteran and can't participate. Good luck with the new linky! 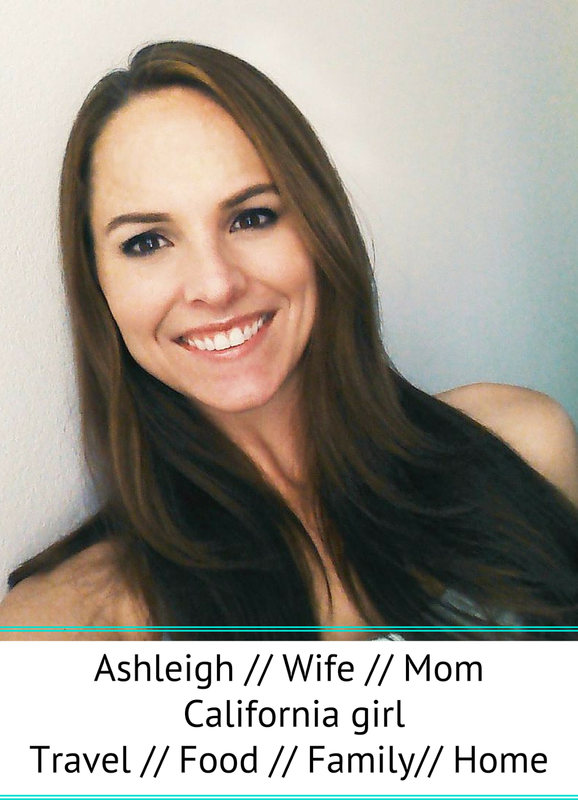 Thanks for linking up at the Healthy Moms Magazine. 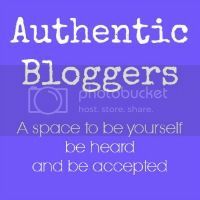 Great way to promote us newer bloggers and help us find each other. Thank you! !